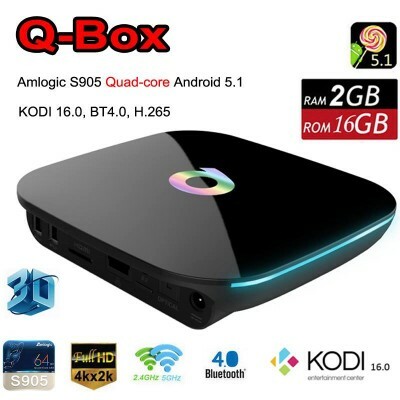 Latest android tv box, Live soccer, worldwide Live tv, Korea drama, hongkong drama, latest movies. 1. It is easy to use with user friendly software. All channels are in a single app. Good for everyone. 2. Easy to setup, just connect it to Internet and your TV and start watching. * Major sports channels that include BPL and major international matches LIVE!